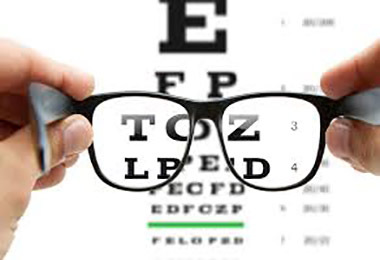 Having a regular eye test is a great way to check on your eye health and make sure your vision is as good as it can be. It’s especially important to check children’s eyesight to prevent any learning difficulties at school and ensure normal eyesight development. There’s no referral necessary. 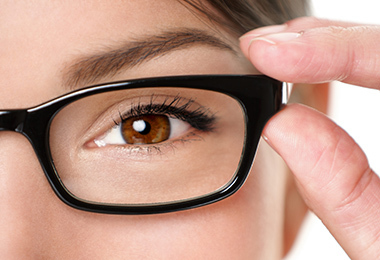 Typically, a thorough eye test takes about 30 minutes. We recommend an eye check every 2 years. In most cases your visit is 100% covered by Medicare, so you won’t be out of pocket. As part of your eye test, we use Digital Retinal Photography. This advanced technology helps us detect common eye health issues. The process gives us extremely detailed, high resolution images of the retina. These images help us detect and monitor eye conditions such as diabetic retinopathy, macular degeneration and glaucoma. Glaucoma is often referred to as the ‘invisible disease’. More than 50% of Australians affected with glaucoma are not aware of the problem. Glaucoma affects the optic nerve and can lead to irreversible blindness. 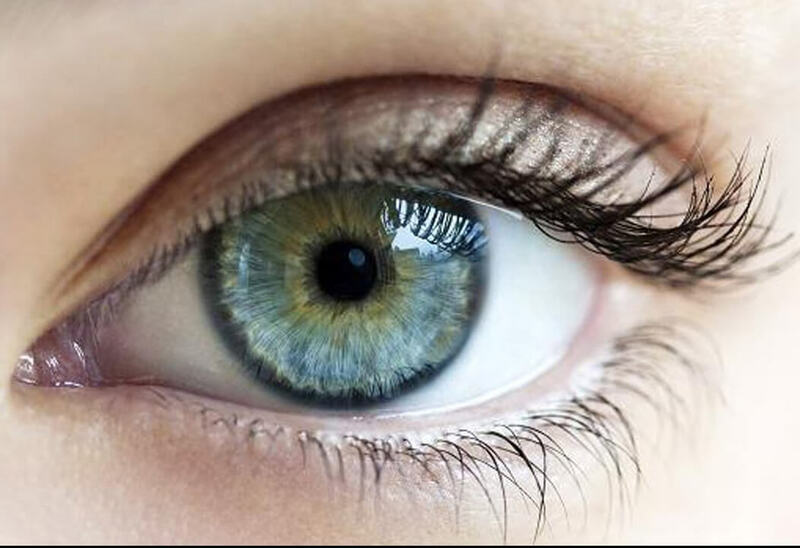 The good news is that early detection and monitoring of the condition can minimise vision loss. At iiiiis Optique, we use Computerised Visual Field Testing to check your eyes for any evidence of glaucoma. We recommend a glaucoma check for everyone over 40. Or if you have a family history of the disease or suffer from diabetes, migraine, blood pressure, short or long-sightedness, come on in for a check. Avoid the risk of vision loss caused by glaucoma with our high tech Retinal Nerve Fibre Layer Analysis. 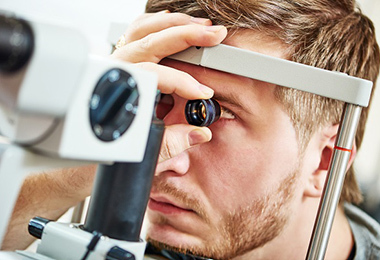 We use the Zeiss GDx VCC (Glaucoma Detection with Variable Corneal Compensation) to accurately scan your eyes to detect and monitor glaucoma before any vision has been lost. We know how important early detection is. That’s why we’re the only Optometrists in Sydney’s Inner West to offer this revolutionary testing on site. We recommend this scan as part of your regular eye check. At iiiiis Optique, we’re glaucoma specialists. We use Ultrasound Corneal Pachymetry to measure the corneal thickness of your eyes. 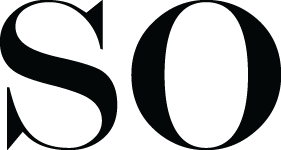 This helps assess your risk of glaucoma and checks whether you may need surgery to correct any corneal issues. ‘Dry eye’ (blepharitis) is a common condition caused by a lack of moisture in your eyes. It can cause discomfort, give you red eyes, make your eyes feel sore and give you blurry vision. If left untreated, it may permanently damage your eyes. 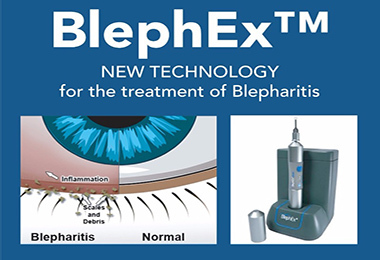 We’re happy to offer our patients a new treatment for dry eyes - BlephEx. BlephEx cleans your eyelids – it’s like an exfoliator for your eyelids. It helps reduce scurf and bacterial debris which are the main causes of inflammatory lid disease. A pain-free process, we use BlephEx to improve the overall health of your eyelids and reduce any annoying symptoms of dry eye. To find out more about this revolutionary treatment, give us a call or book an appointment.